With the work done in the last month both for performance and usability, it seems worthwhile to release a new version. 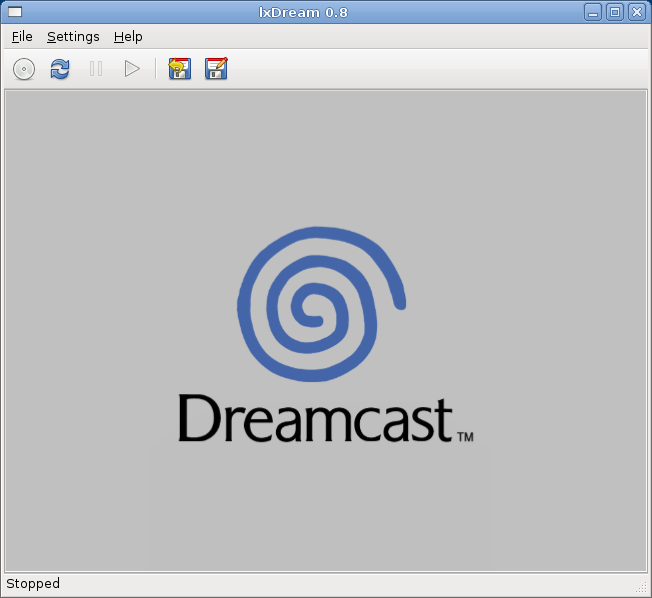 And since this version is actually (hopefully) useable by people who aren’t me, lxdream now has a real version number rather than a milestone. W00t! Download it and enjoy. And of course, let me know how it goes. Note: Please do not report rendering problems at this stage – there are many known bugs and unimplemented features, and it’s looking like the whole rendering stage may need to be rewritten for the next version. Simplify command line – “lxdream disc-image” now boots off the specified disc. Config file now loaded/saved from home directory by default, with system defaults in the sysconfdir. Improve keyboard support to use unmodified key values (ie z and shift-z are now interpreted the same way). Add CDI V3.5 support (0×80000006) – looks to be barely distinct from V3 anyway. Fixed some minor bugs and improved the speed a little more – overall core speed is now roughly double that of M3 – not bad for a couple of weeks work. For certain use cases the system now runs at nearly 100% speed (under the unlikely assumption of 100,000,000 instructions/second). Unfortunately I think I’ve just about tapped out the low-hanging fruit – further performance gains are likely to be obtained inch by painful inch. My plan for the moment is to get a decent user UI up and running, fix some of the nastier audio + video bugs, and shoot for an interim release later this month. It’d be particularly nice if the bootup sound was approximately correct (now that things are fast enough that you can actually tell that its b0rked). Remove MMU AT checks from sh4mem.c (needs to be in core anyway for exception correctness). Also #define out the trace checks by default – slight performance gain. Add explicit branches in sh4mem.c for main memory access – it’s actually faster this way, if less flexible. Fix save state loader bug (SH4). Bloody complicated superscalar pipeline design… real code could run at anywhere between 10 MIPS and 400 MIPS for a 200Mhz clock. Getting even approximate cycle accuracy would be nice, just as soon as I have an efficient way to implement it.